Metrics Authority – Maximizing Marketing Outcomes | ASTRALCOM - Content Strategy, Conversion Marketing and Customer Acquisition. Metrics Authority – Maximizing Marketing Outcomes | ASTRALCOM – Content Strategy, Conversion Marketing and Customer Acquisition. 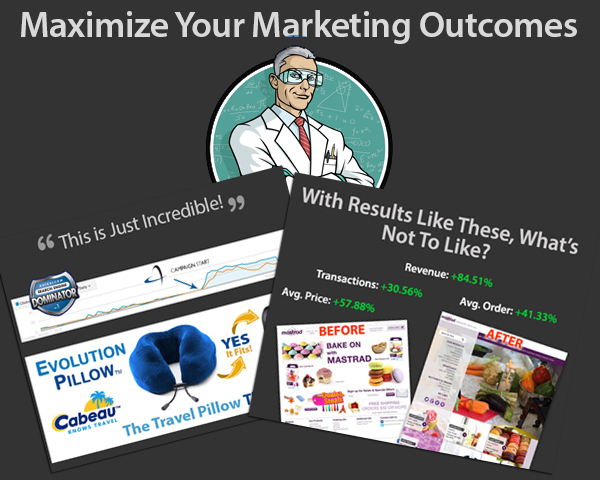 Metrics Authority helps brands like Cabeau and Mastrad to maximize their marketing outcomes. ASTRALCOM’s Metrics Authority service ensures that a brand’s digital marketing efforts are properly measured, tracked and attributed. With Metrics Authority, brands can make better, more-informed decisions and focus their client engagement and acquisition efforts for maximum outcomes. See how ASTRALCOM helped Mastrad increase their ecommerce revenue by 84%. Learn how we delivered a 627% increase in traffic for Cabeau – again, using the exact same budget. By ensuring that your analytics and metrics are setup correctly and tracking important key performance indicators, you can identify a multitude of instances to improve the customer experience and conversion ratio.